Based on a 116 year old Henry James novel of the same name ( yeah I had no idea either! ), this is the story of a young girl trapped between her warring parents as they unsuccessfully try to navigate a bitter break-up. Susanna (Moore) is a touring rock singer and her partner Beale (Coogan) is an art dealer. They live in a huge New York apartment and appear to lead a somewhat bohemian lifestyle. The only thing is they hate each other and are currently engaged in a protracted and nasty custody battle over 6 year old Maisie (Aprile). 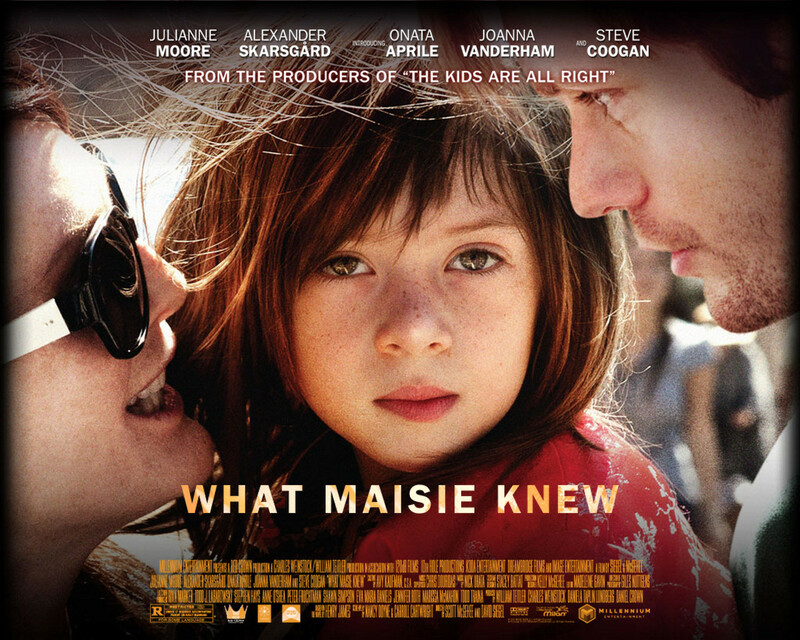 The movie is an homage to bad parenting and is told in aching innocence from Maisie’s point of view. The movie opens with a black screen, a city name and a date. You could hear a pin drop in the cinema and I would bet that every person there was thinking back to that day (it was day here in Australia). …. the day Diana, Princess of Wales died. We see the swarms of paparazzi that followed her every move. There are a few minutes of the now infamous footage of Diana’s last elevator journey to take her to the waiting car. The movie then goes back to two years earlier. 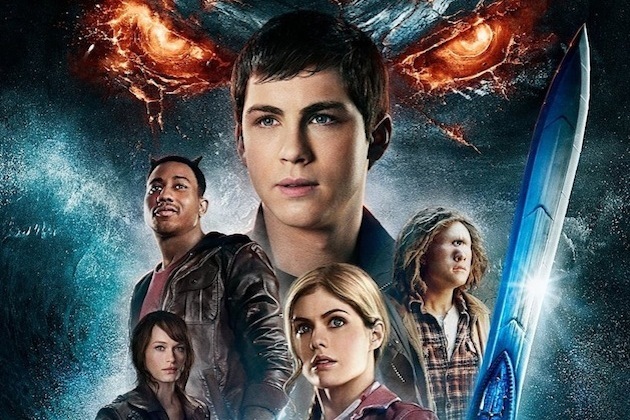 Based on the successful book series of the same name, Percy Jackson (Lerman) is a demigod, born to a mortal mother and Poseidon, Greek God of the Sea. As with all demigods, he must be protected from those who wish to harm him and the only place on Earth that can offer these half breeds safety is the remote and isolated Camp Half Blood. Here Percy and others like him train to protect themselves and the world from evil. Even among other demigods, Percy is special. As the sole remaining offspring of the children of Kronos, that being a child of either Zeus, Hades or Poseidon, he is the most powerful of all the demigods. A few years ago, Percy was called upon to save Zeus’ stolen lightning bolt and this time, he is being asked to retrieve the Golden Fleece. Well actually, it was not Percy who was chosen to lead this quest but his main rival Clarisse (Rambin) , daughter of Ares, the God of War. He is not happy about this and so with his friend Annabeth (Daddario) and half-brother Tyson (Smith), he sneaks off to find the fleece. 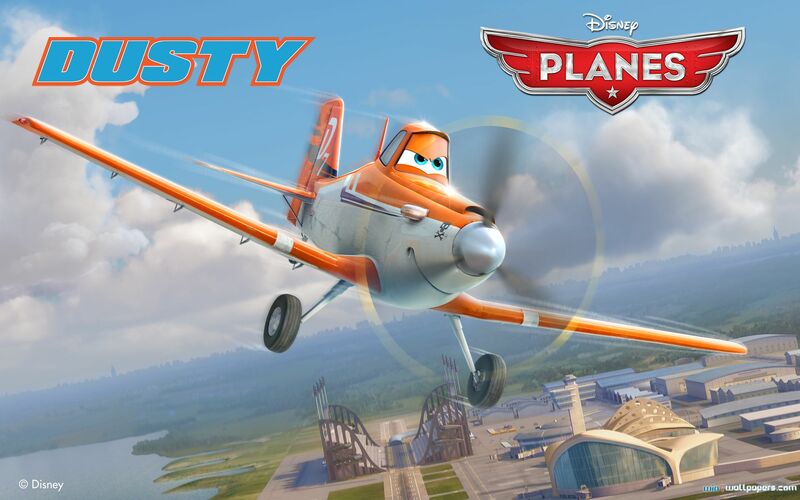 Dusty is a little crop duster who dreams of entering an Around the World air race. His best friends, forklift/mechanic Dottie and fuel truck Chug, dont think he has a chance of even qualifying but they help and support him anyway. Dusty wants to race so much, he even asks the mysterious old fighter plane Skipper to help him. So together with Skipper’s forklift Sparky, they train Dusty until he is the best and fastest crop duster he can be. Once he qualifies, Dusty sets off to meet his fellow competitors. There is the snobby British plane Bulldog, the serene Indian plane Ishani, the feisty and romantically inclined Mexican plane, El Chupacabra and the reigning champ Ripslinger to name a few. 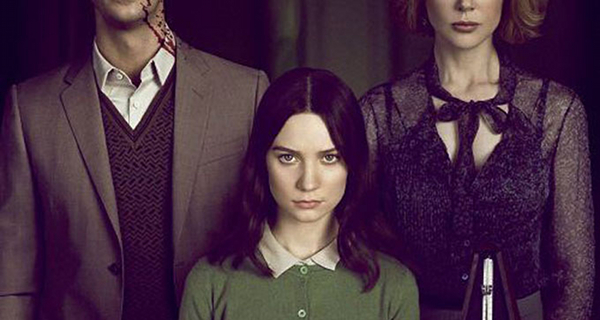 India Stoker (Wasikowska) lost her adored father in a tragic and mysterious accident on her 18th birthday. At the wake, her mother Evelyn (Kidman) introduces India to the uncle she never knew she had, Charlie (Goode). He has been travelling the world all of these years……..he is quite the mysterious man. Evelyn announces that Uncle Charlie will be staying with them and he begins to ingratiate himself into Evelyn’s life and bed all the while doing little to hide his attraction to the awkward and introverted India. India, in return, slowly becomes obsessed with her uncle. 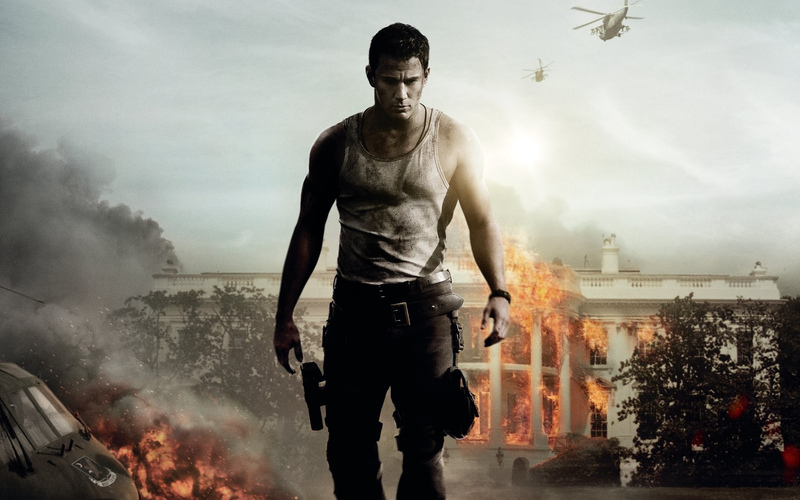 John Cale (Tatum) is employed as security for the Speaker of the House Raphelson (Jenkins) but he really wants to be Secret Service for The President of the United States. He has a fractured relationship with his 11 year old daughter Emily (King) who happens to be a political buff and even has an online You Tube blog devoted to her obsession. So when he gets an interview at the White House, he manages to get a pass for his suitably impressed daughter as well. He’s having a good day. So when the White House suddenly comes under attack with the President (Foxx) inside, Cale springs into action to save the day. 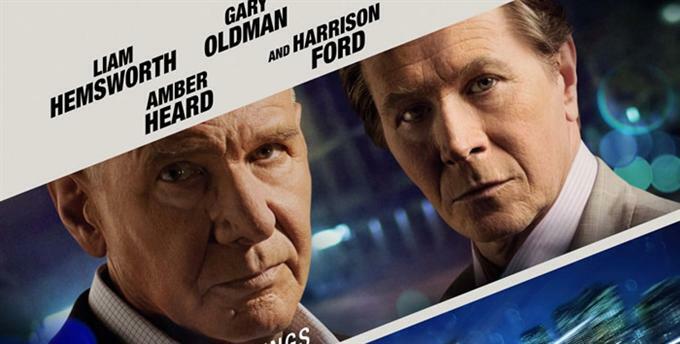 Nick (Reynolds) is a happily married Boston cop who makes one bad decision so when he is unexpectedly shot dead, he goes to a type of purgatory. While he is awaiting judgement, he is offered a job as an RIPD cop. 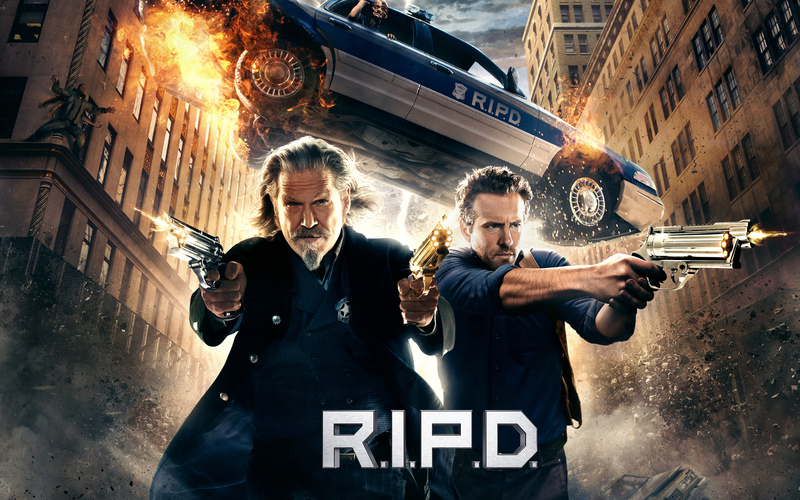 RIPD…… Rest In Peace Department. Get it? Ha ha ha He is partnered with the rough and gruff Wild West Sheriff Roy (Bridges). The kicker here is that although they really look like the pic before the review, the rest of the world sees them like this ….. 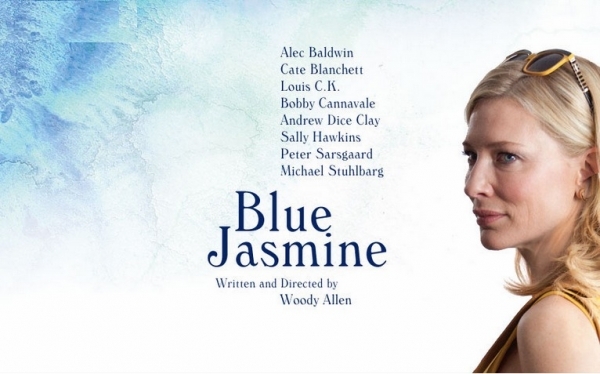 The obscenely wealthy via marriage Jasmine (Blanchett) arrives at her sister Ginger’s (Hawkins) small San Francisco apartment to overcome the ordeal of having her life shattered. Her husband Hal (Baldwin) was a shady businessman and has been jailed for his crimes. Jasmine’s entire life has been seized…….all her cash, jewels, homes, everything……. has all gone to Uncle Sam. She is penniless and is recovering from a nervous breakdown. For her part, Ginger is juggling a full time job, her 2 young sons (Rutherford and Jenks), an ex husband Augie (Clay) and new boyfriend Chili (Cannavale). While everyone warns her against trusting Jasmine, she refuses to hear ill of her adored sister and does her best to support the fragile woman. Adam (Hemsworth) and Kevin (Till) are a couple of young, smart and savvy go-getters who have worked for many years at an unsatisfying entry-level position for a major multinational tech design company. They have an idea they hope will make them rich and pitch it to their less than impressed tyrannical boss Wyatt (Oldman). Adam is drowning in the medical bills incurred by his father Frank (Dreyfuss) and he sees this chance as his last to try make his mark on the world. Across town, Wyatt’s former boss and mortal enemy Goddard (Harrison) is plotting nothing less than the total destruction of his business and personal nemesis. Wyatt always though Goddard would fail without him and that hasn’t exactly happened so the animosity between these two men is bitter and deep. JD Salinger, thanks to his novel The Catcher in the Rye, is one of the most renowned authors of the 20th century. The Catcher in the Rye makes ‘must read’ lists the world over…. year after year. It has sold over 65 million copies and continues to sell over 250 000 each year. It is also a novel synonymous with scandal, having been the novel Mark Chapman was reading after he murdered The Beatles’ John Lennon. Chapman stated the novel was his statement. 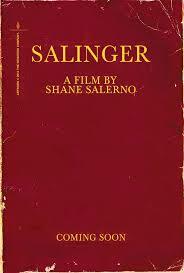 But this documentary isn’t about The Catcher in The Rye…it is about Jerome ‘Jerry’ Salinger. 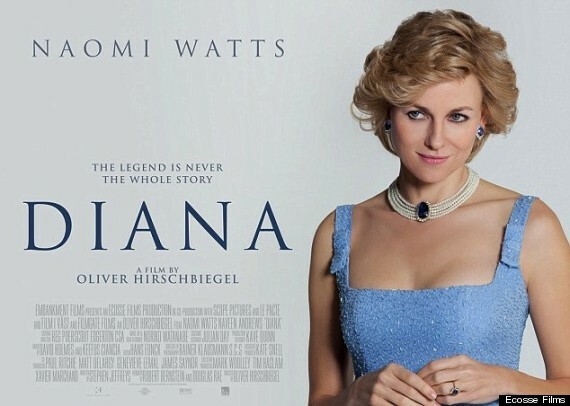 I went into this movie knowing only a few facts about the man……that he wrote his masterpiece novel and then disappeared from sight. I have a sneaking suspicion that is all many people know of this great writer.